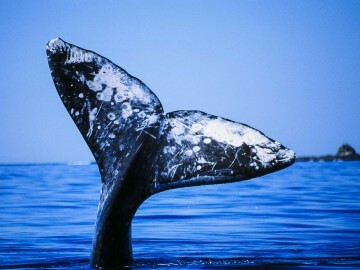 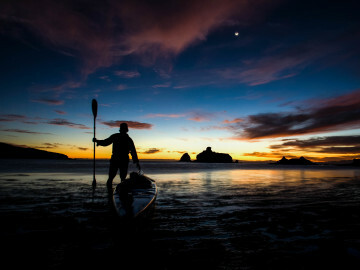 For more than 25 years OARS has been a leader in sea kayaking adventures. 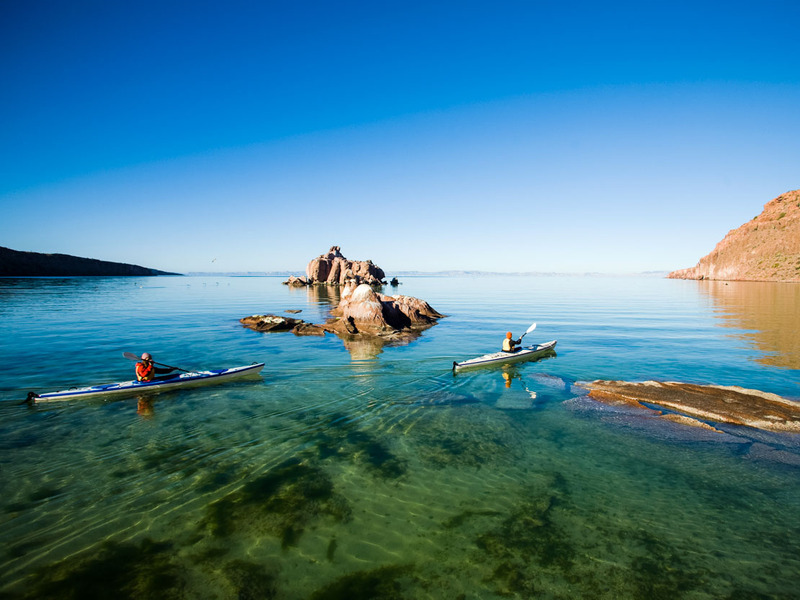 Our guided sea kayak tours offer another easy-to-learn, low-impact, yet active way to explore inland lakes and coastal waters. 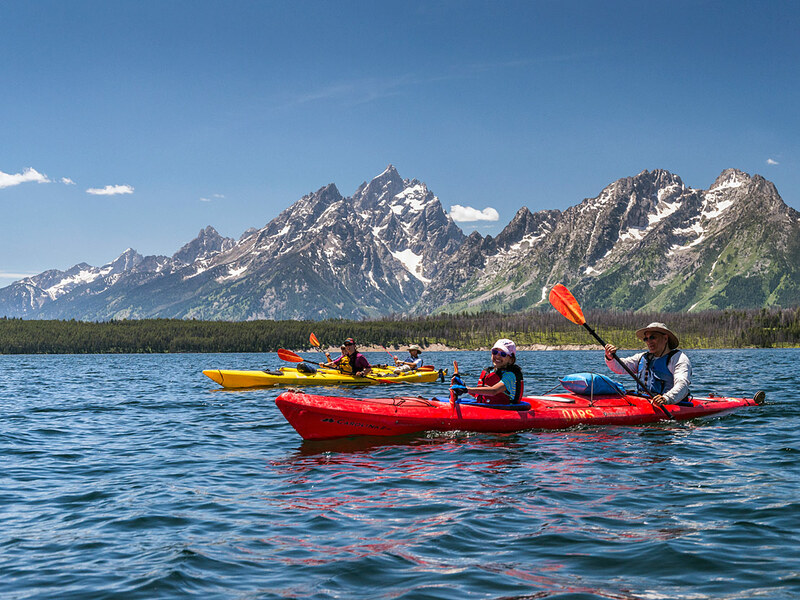 Sea kayaks are stable, efficient and extremely sea worthy vehicles which makes wildlife observation excellent and totally unobtrusive while offering a welcome reprieve for hikers with weary knees and/or backs. 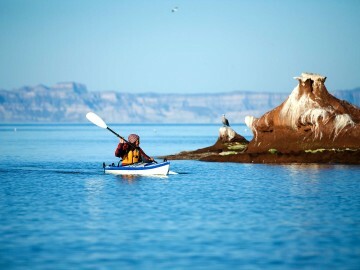 All OARS sea kayaking trips are fully guided and have been designed for paddlers at every level of experience. 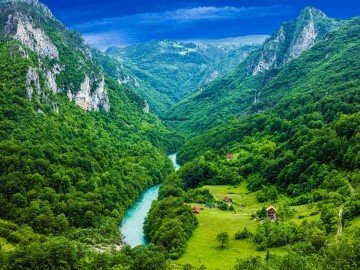 Hop on a sea kayaking tour with us, and we’ll take you off-the-beaten path to hidden coastlines, beautiful sandy beaches, remote wilderness lakes and wildlife utopias. 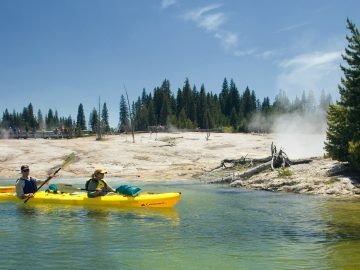 From short ½ day national park excursions in Yellowstone to more intensive paddling experiences in Baja, Mexico, all of OARS sea kayaking trips are fully guided and have been designed for paddlers of all ages and experience levels (yes, even complete newbies or families with young kids). 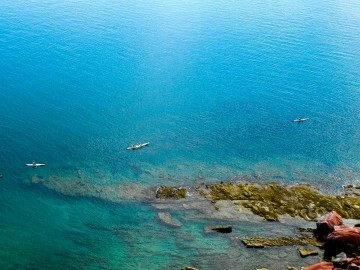 And while you should be in reasonable physical condition, you don’t have to be an athlete to enjoy one of our sea kayaking adventures. 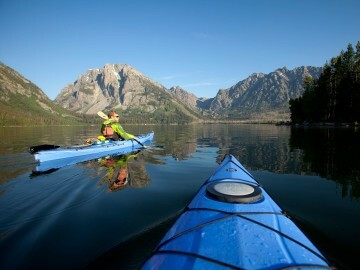 You just have to show up ready to savor the peaceful solitude of exploring nature by kayak.